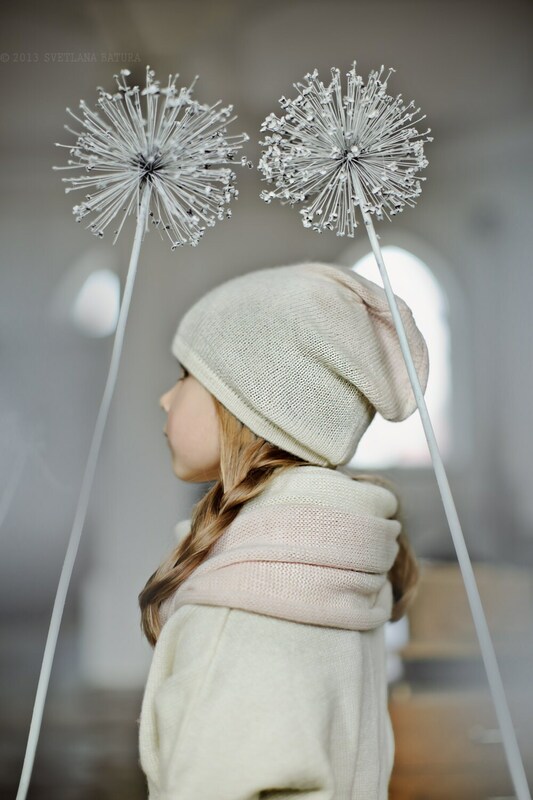 Stylish and cozy slouchy hat for little girls. Super warm and soft. Beautifully made, soft and lovely. Our order came so simply, yet beautiful packaged in a linen bag and smelling of lavender. 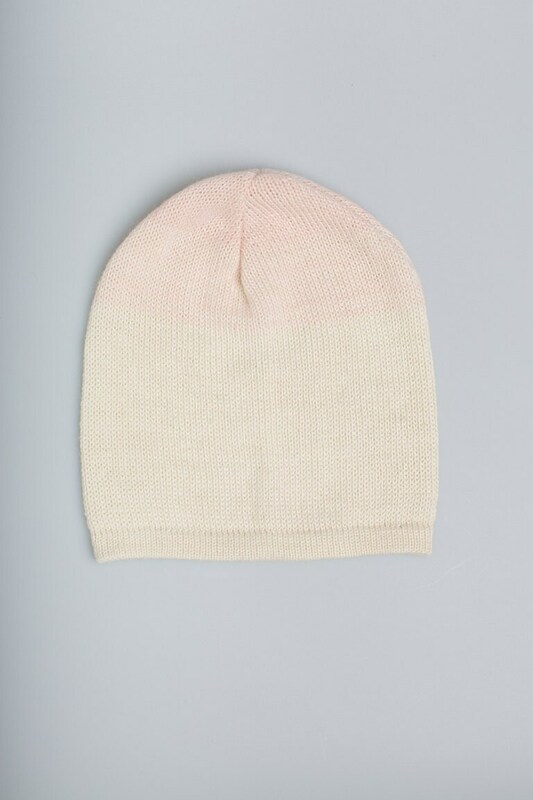 The hat is beautifully knit and designed. Love your simple, chic, clean and modern knits. I'll be back to order more. Thank you. Well made and very soft, thank you!